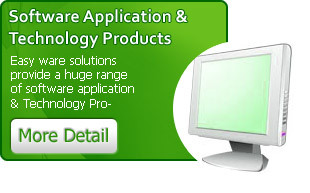 Easyware Solutions is Saudi Arabia’s leading information technology company. Easyware offers a comprehensive range of solutions and services that cater to the IT needs of Enterprise Customers Easyware Solutions has always been recognized as a pioneer in introducing new technologies and solutions in the Kingdom well head of competition. The pioneering efforts have resulted in several first like Enterprise Resource Planning, Internet Services, Ecommerce, Internet Payment Gateways, Network and Communication solutions and IT Security. 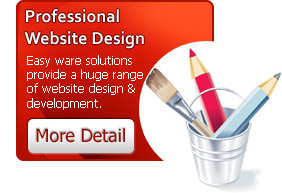 Easyware Web Hosting is one of the best web hosting provider company in Saudi Arabia. 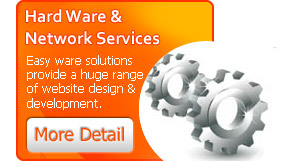 We have over expert employees to provide you superior around the clock support. We are the perfect choice whether you are looking for business or personal hosting. © EasyWareSolutions.com. All Rights Reserved.